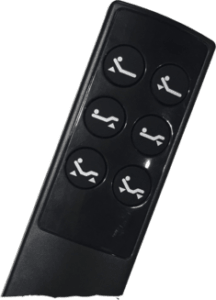 Get the Kyvno Adjustable Bed. 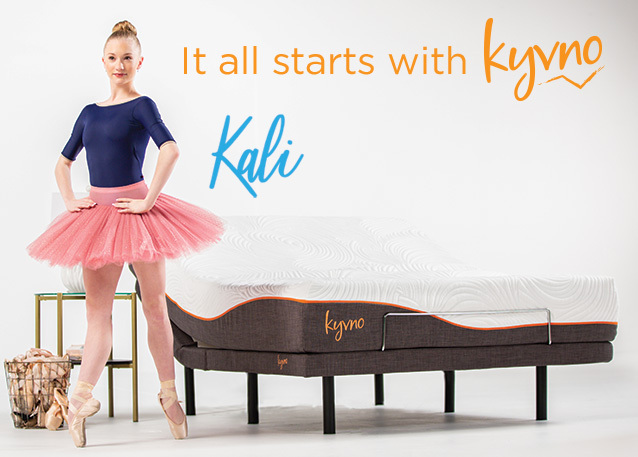 Kyvno started with a dream…a desire to revolutionize sleep. So, we reached for the stars and designed a stellar sleeping solution so dreamers like Kali can rise each day ready to take on the world. The Kyvno Adjustable Bed is fast becoming America’s favorite functional hangout.